India has a rapidly increasing population that comprises of 60+ age people. These elderly people not only require lot of medical care out of their homes but at home too. India’s 60+ aged population currently at over 100+ million is expected to grow to approx. 325 million by 2050. 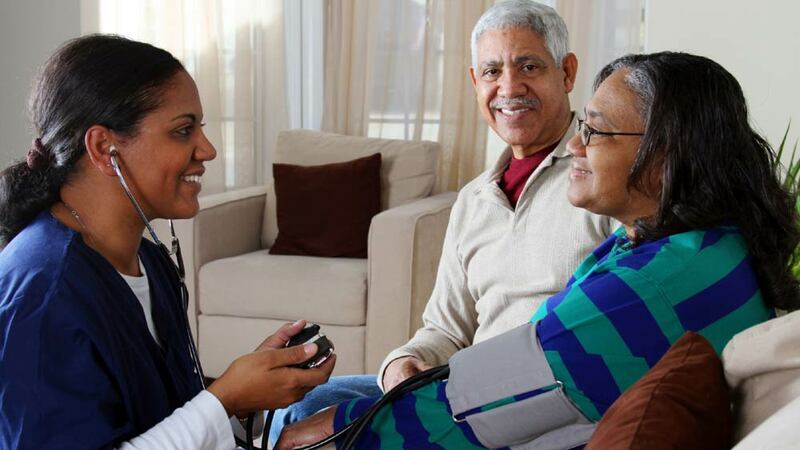 With increasing chronic diseases and rising life style changes, the accountability on companies and brands that deal in home based medical care services increases even more. Many brands have started providing healthcare or senior care at home and also expanding the same via franchise partners in different cities for a bigger reach. We tell you more on this sector and how it is shaping up in India. Most brands in the sector provide a range of services including general primary healthcare, post-hospitalisation care, chronic disease management, physiotherapy, elderly care and much more. Many healthcare brands started with just a two room set up and now have expanded with better franchisees and great management and team of professionals. Most of them have also raised rounds of funding from biggies. One big name in the sector is HealthCare atHOME (HCAH), India’s leading provider of technology-driven home-based medical services that is a Joint Venture backed by the Burman family (promoters of Dabur, India) and the founders of Healthcare At Home (HAH), UK. HCAH has served over 3,50,000 + patients across India and helped customers to recover safely. If we talk about the benefits of taking services from such brands, apart from great comfort, the best part is that many of these brands provide services that are much cheaper than what is provided by a hospital. The sector is booming but largely unorganized which raises many issues. Lack of awareness and many other challenges still needs to be overcome but with benefits of home care and better returns and profit margins, the industry will be shining soon. So, when you have a bright chance to do something good and run a lucrative business too, why not go ahead for it? Most brands in India are giving wonderful franchise opportunities to start off with. All you need is a little investment, a great team of professionals and total dedication. Go ahead and be a part of this satisfying business opportunity.